If you have diarrhea, the most important thing is to keep yourself hydrated. You need to drink enough fluid/water. This is very important especially in someone who has medical illness such as chronic kidney disease, stroke. Losing too much fluid will make thing worse. For those travelers who have more severe symptoms might need ORS (Oral Rehydration Solution) which is widely available in pharmacies or even in some convenience stores. 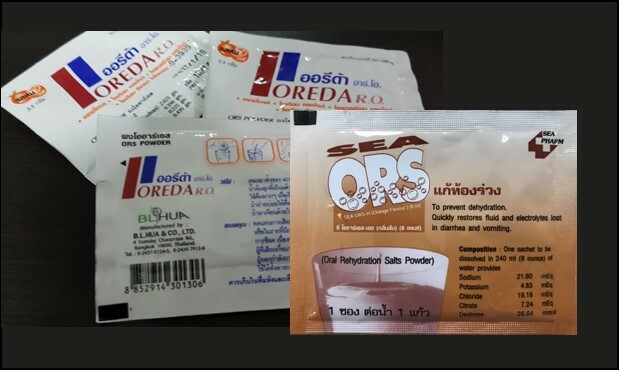 ORS is very useful, because it helps to replace some electrolytes, glucose as well. In some instance where ORS packets are not available, you can simply prepare your own ORS as well. Just put half a teaspoon of salt and six teaspoons of sugar dissolve in one liter of clean water, then you will have your own home-made ORS. This regimen is recommended by the World Health Organization. Normally, diarrhea will last only a few days and you will feel better. In most cases, there is no need to take any medication. Just rest and keep yourself hydrated. Some anti-motility medication such as loperamide (Imodium®), Lomotil® can help to relieve symptoms of diarrhea. However, it is not recommended to use in all cases of diarrhea. Since diarrhea is the body’s defense mechanism to get rid of organism from the gastrointertinal tract, therefore antimotility agents may reduce the clearance and may lead to systemic toxicity. However, these agents may be useful in some scenario that we need to slow down your gut movement such as when you are traveling. Anyway, NEVER use these drug if you have fever or have bloody mucous stool. In that case, you need to see a doctor. Regarding antibiotics; we guess that some tourists may carry these medication (likely to be Ciprofloxacin, Azithromycin) from their own countries. They are useful in some travelers who have invasive bacterial diarrhea which may present with fever, bloody diarrhea. So in that case, if you choose to take it, take it as prescribed. And if the symptom is not getting better, you should see a doctor. 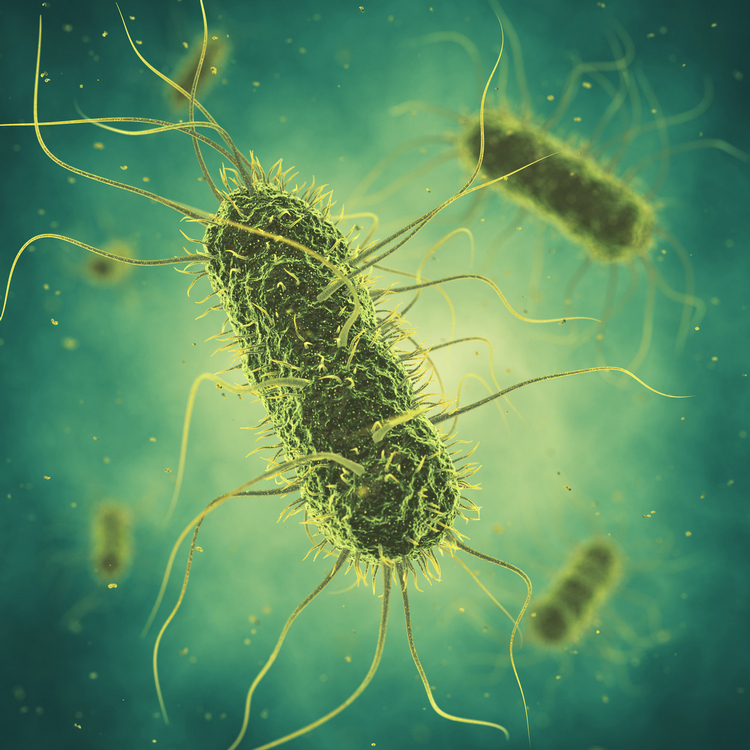 And do not forget the fact that, antibiotic can kill only bacteria not all organism and many other pathogens such as virus, worms or parasites can cause diarrhea as well. The only way to find the etiology is to see a doctor and send a sample of your stool to the laboratory. 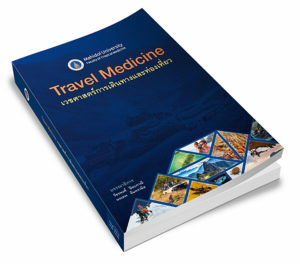 All hospital in Thailand can take care travelers’ diarrhea. Most patients can be treated as outpatients but some patients may need hospitalization. If you’re in Bangkok, and you choose to visit us, you may collect your stool before attending our clinic. Use small plastic container with cap, and put some of your stool in it. If you have diarrhea, you can visit our Travel Clinic without appointment. See direction here. If you need to visit us out of our office hours, you need to go to our fever clinic located on the first floor of the same building. Our fever clinic opens 24 hours a day.